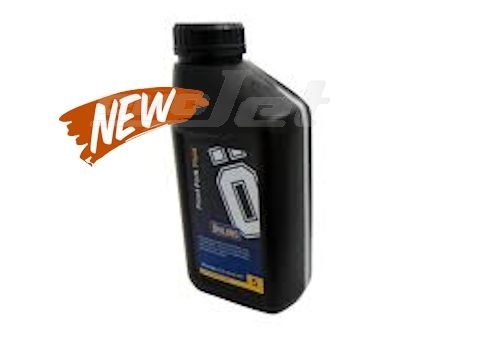 The evoJet MTO2015 is a special lubricant for model jet engines. One litre bottle is good for 20 - 30 liters (5-8 gal) of fuel. This Product was added to our catalogue on Tuesday 17 March, 2015.